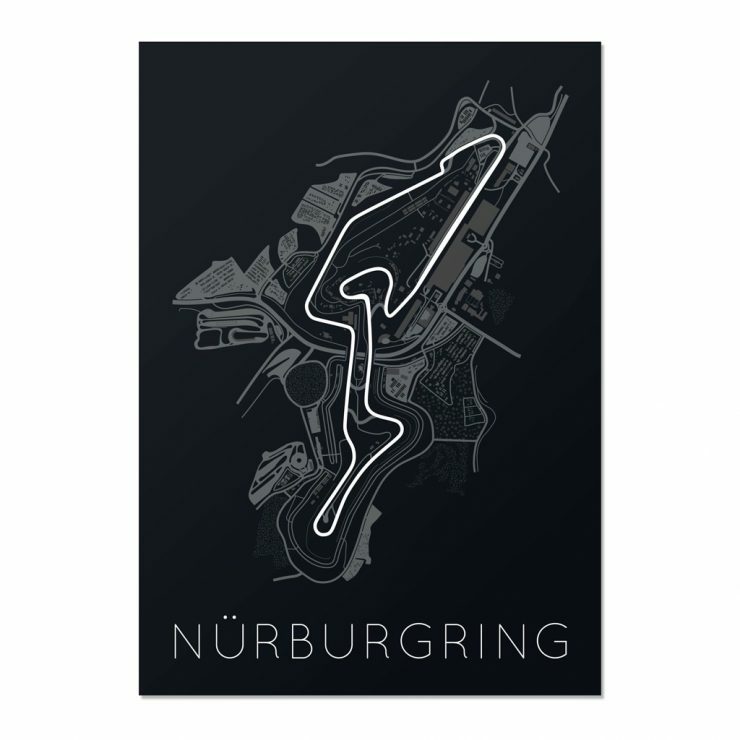 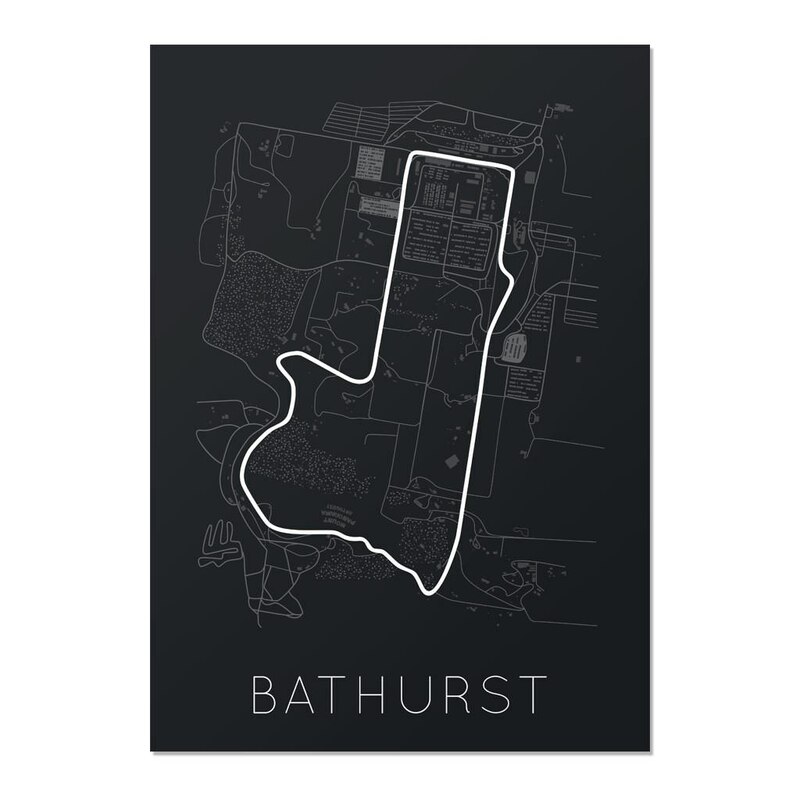 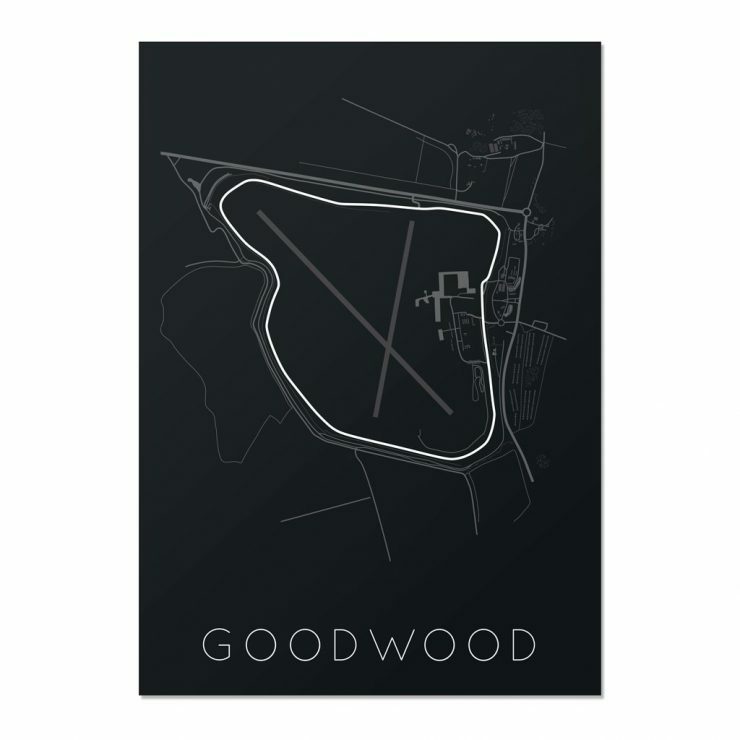 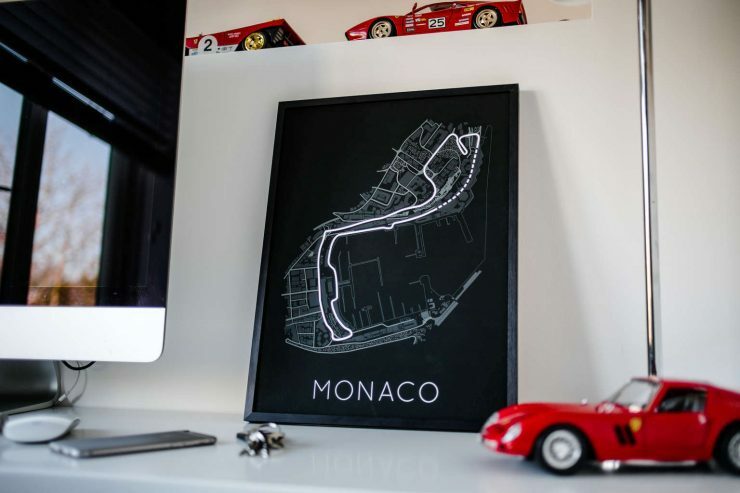 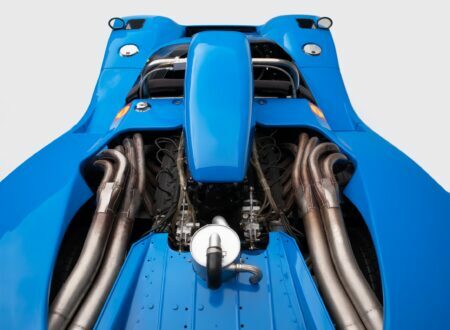 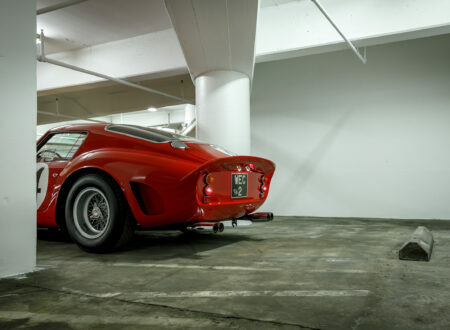 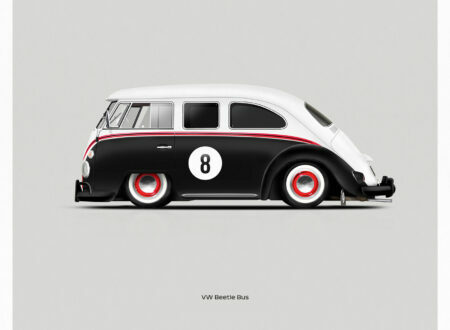 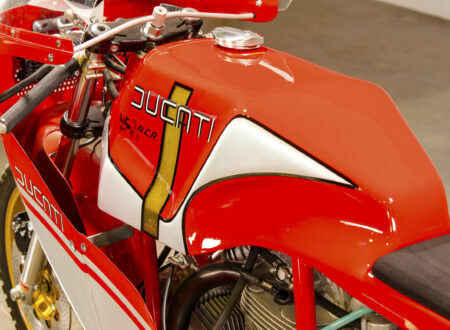 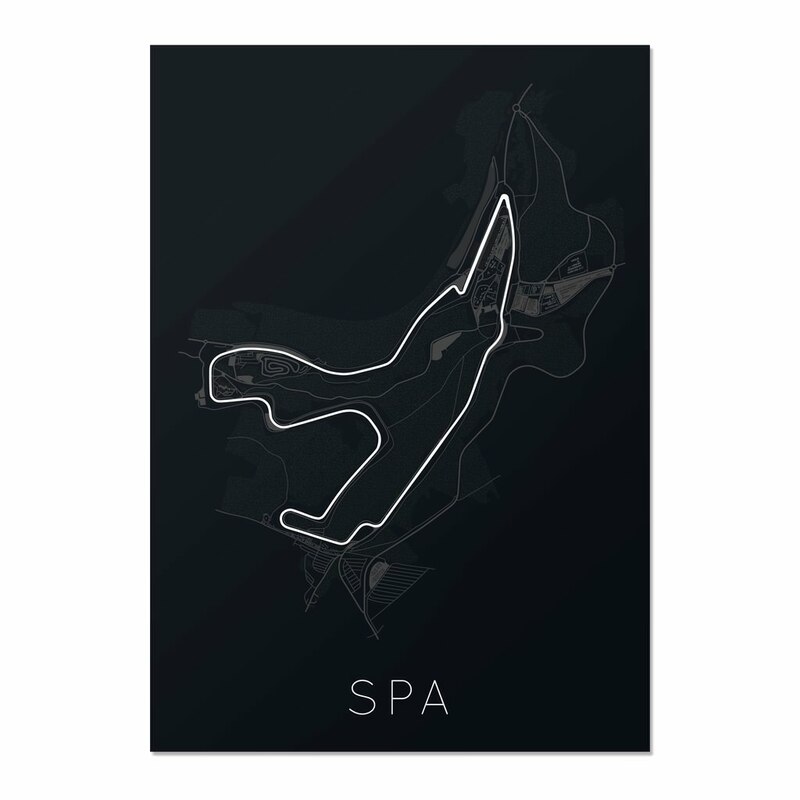 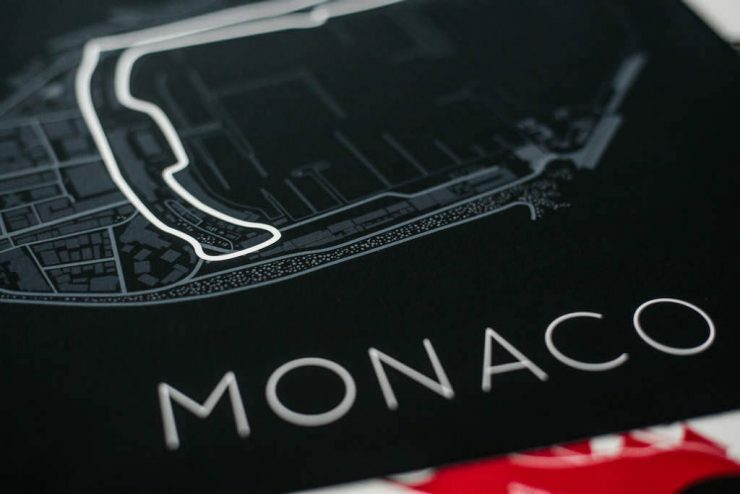 This series of posters by Rear View Prints showcases the world’s greatest race tracks in a clean, minimalist way that makes them perfect for display on just about any wall. You can order each print in a variety of sizes, the largest being 18″ x 24″, progressing down to 11″ x 17″, then in A2, A3, and A4. 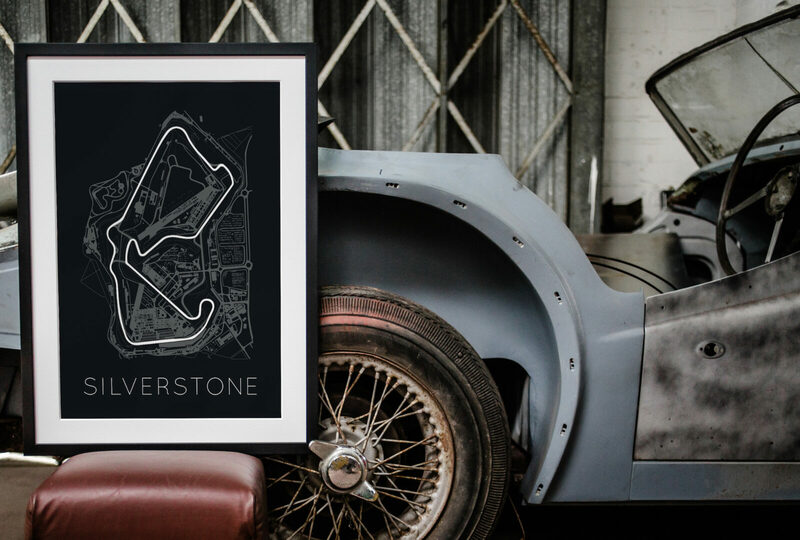 When ordering you can choose either no frame or you can have your print installed in a suitably minimalist black frame, with free shipping on frameless prints and free shipping on framed prints at a value of £130 or more.